Boston Mayor Marty Walsh and the police and fire commissioners discussed security preparations for the city's First Night and New Year's Eve celebrations at a Thursday morning news conference. 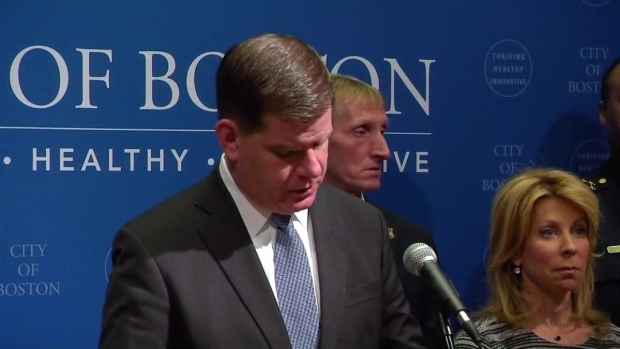 Mayor Walsh says there are currently no credible terror threats targeting Boston, but urges residents to be vigilant. "If you see something out of the ordinary, let a police officer know, or a public safety official. There will be plenty of folks out in the street and if you don't see someone, please call 911 and report anything that might look suspicious," Walsh said. 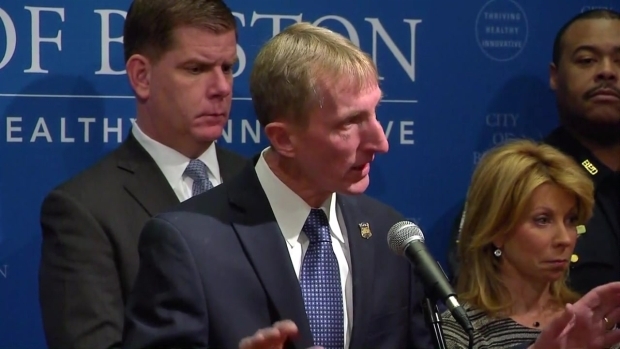 Boston Police Commissioner William Evans discussed how the recent terrorist attack in Berlin affects Boston's security preparations. 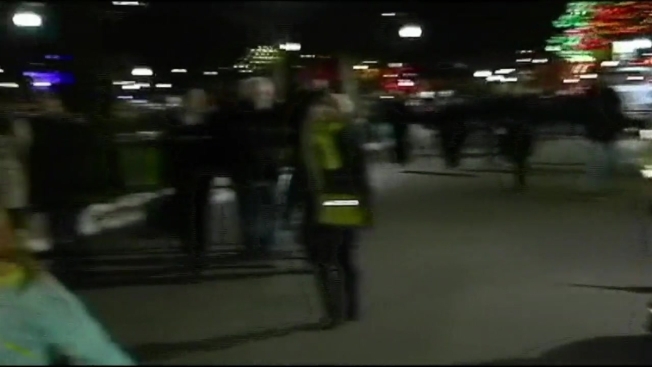 Boston Mayor Marty Walsh discussed ways for people to keep safe ahead of First Night celebrations in the city. "I think you've seen around the Christmas time, we really stepped up our patrols in and around the churches and religious institutions and we'll be doing that too," Evans said. "That's a threat that ISIS put out there. It's sad that we have to do this type of stuff, but it's a reality of what's happening now in the world." Both Evans and Walsh addressed people possibly overindulging with alcohol in public. "By 2 o'clock people have had enough to drink. By 2:30 it's time to go home," Evans said. "We encourage everyone to come out, but obviously leave the alcohol and all the craziness at home." Boston Fire Commissioner Joe Finn emphasized this has been a busy season for Boston firefighters and stressed preparedness. "I encourage people who come out to celebrate to make sure they unplug their interior lights," Finn said. "Christmas trees tend to dry out and they start shedding their needles, they become combustible at that point in time." The city officials discussed street closings which will include Copley Square, as well as an array of parking restrictions in the area. Towards the end of the news conference, Mayor Walsh was asked if he had a message for anyone lighting up a joint on New Year's Eve. "Enjoy it," quipped Walsh. "Happy New Year." The mayor did go on to remind people it's against the law to smoke in public parks and where no smoking signs are posted.